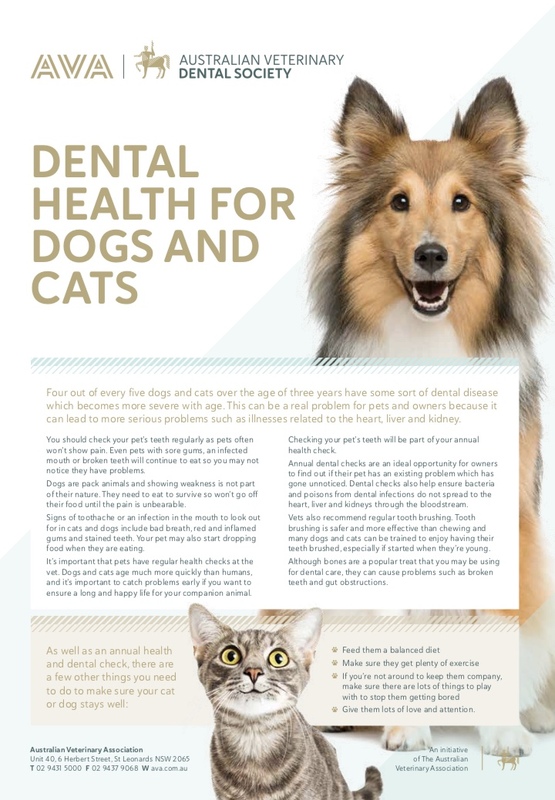 The Old Reynella Veterinary Clinic follows the recommendations of the Australian Veterinary Associations’ ‘Standard of Care – Regular Health Check Standards for Dogs and Cats‘ Guidelines. Vaccination status – vaccination boosters are required annually to ensure your pet is covered against the infectious diseases they can contract in the environment. Interactive play – ensure you keep your pets mentally stimulated with fetching and interactive games. They don’t need to be food orientated, pets enjoy our attention more than food. You are their reward! 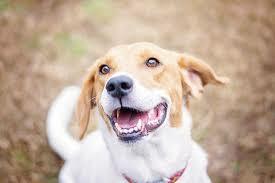 Blood testing – the Veterinarian may discuss ‘wellness’ blood testing with you. 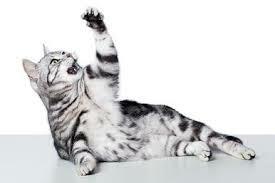 Hands on, physical exams will only give your Veterinarian limited information on the health and wellbeing of your pet. The only way to assess their body function, in particular the liver, kidneys, is to perform a blood test. 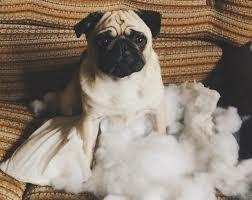 Other things that could be discussed include temperament, signs of pain or illness, out of character issues for your pet (indicating possible issues, travelling with pets, noise phobias, etc.